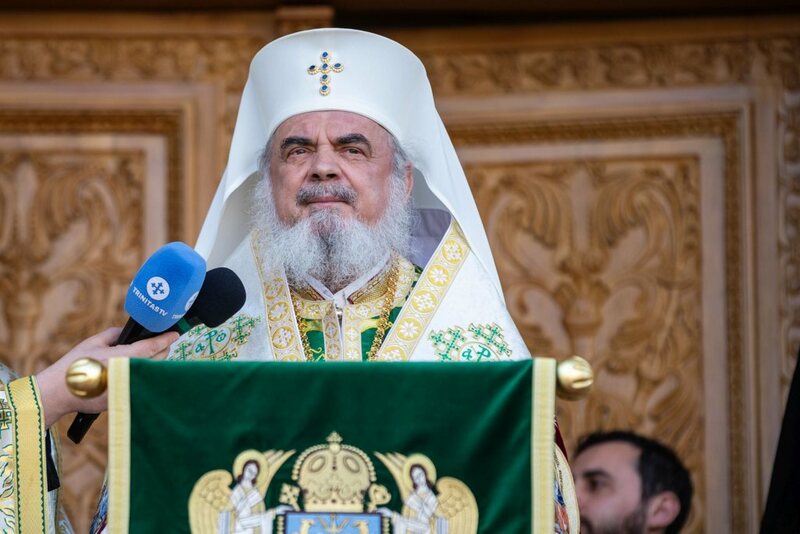 His Beatitude Patriarch Daniel Sunday presided over the Divine Liturgy celebrated at the Metropolitan Cathedral in Iaşi for the feast of the Annunciation of the Theotokos, having as concelebrants fourteen Romanian hierarchs. 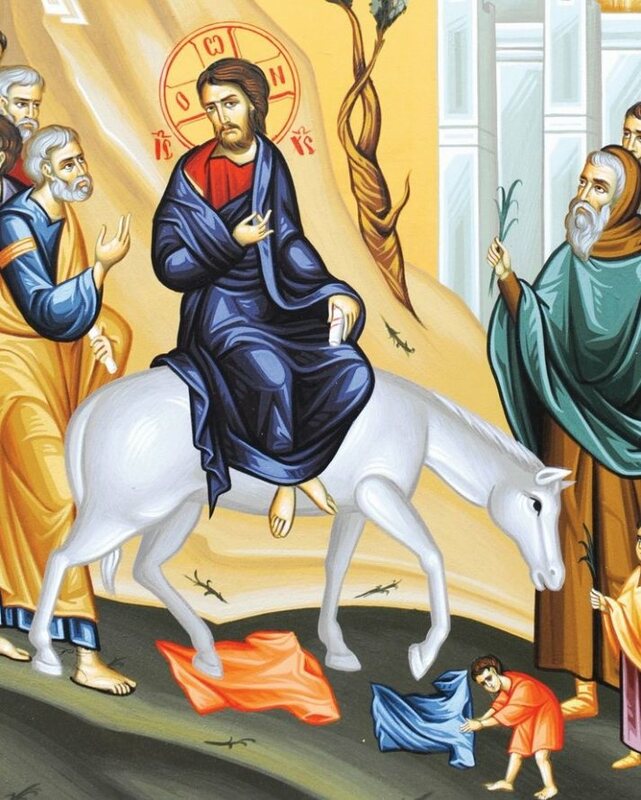 The Divine Liturgy preceded the canonization ceremony of Saints Joseph the Merciful and George the Pilgrim. 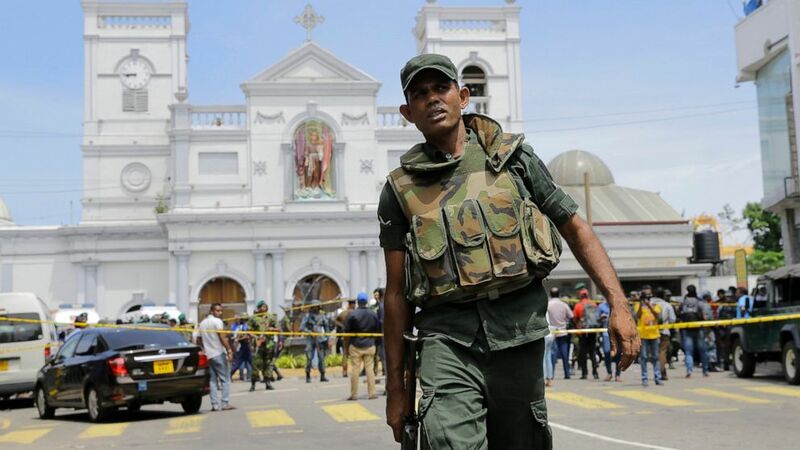 Hundreds of believers attended the Sunday Divine Liturgy, including local and state officials. 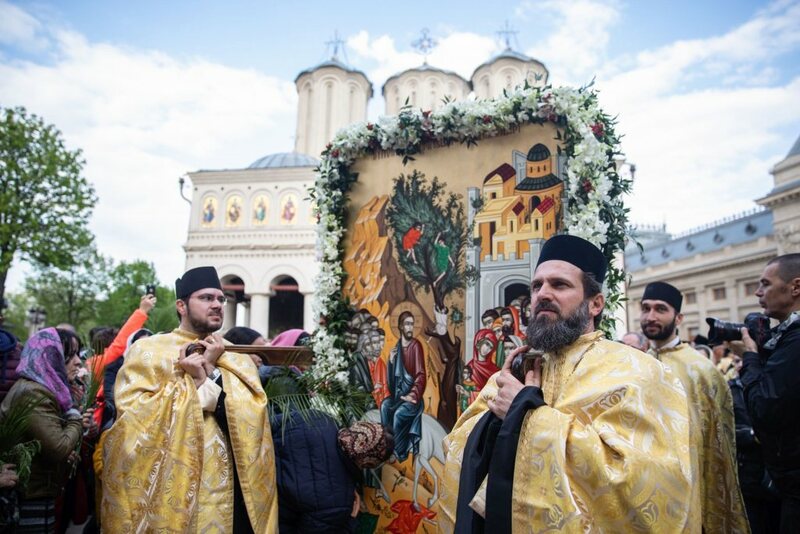 After the Divine Liturgy, Patriarch Daniel led the glorification ceremony of Metropolitan Saint Joseph the Merciful and Saint George the Pilgrim, during which the canonization synodal tomoses were read out, the Saints’ icons and relics were presented to the faithful, and hymns were chanted in their honour. 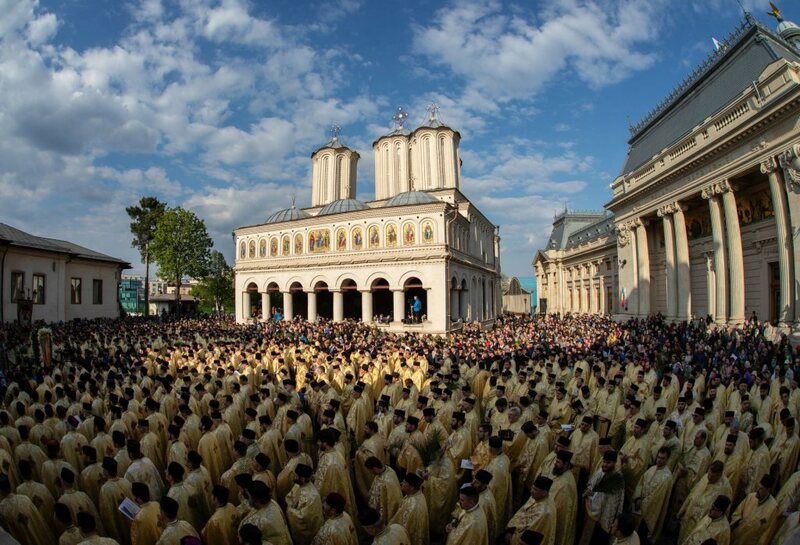 The reliquary containing the holy relics of Saint Joseph the Merciful, Metropolitan of Moldavia, will be kept at the Metropolitan Cathedral in Iasi, while St George the Pilgrim’s holy relics will be brought to Varatec monastery in Neamt County. Auxiliary Bishop Emilian of Crisana (Arad Archdiocese). 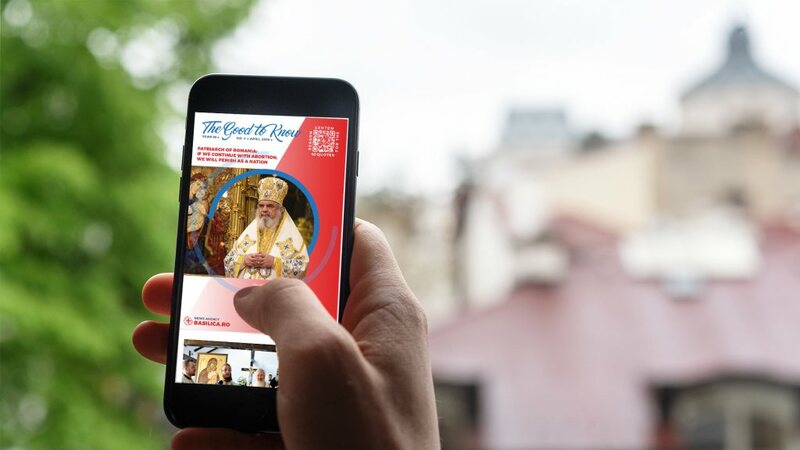 The liturgical responses were offered by St Joseph Naniescu Choir of the Faculty of Orthodox Theology in Iasi.